Editor’s note: This is the final instalment of our four-post series on Bitcoin. In this post, we offer insight into what Europe is doing in the Bitcoin ecosystem. Check our previous posts for a broader understanding of the Bitcoin protocol, its ecosystem and security threads. We know that Bitcoin isn’t just a US phenomenon, but a global one. While North America represents the largest active region, Europe is second with 25% of the Bitcoin network on European soil. It’s often hard to pinpoint the origin of teams working in the Bitcoin industry due to the anonymous and unregulated nature of the cryptocurrency. Unsurprisingly, many startups have team members working remotely scattered around the world, which seems quite fitting considering the nature of the Bitcoin network. There are clearly six big Bitcoin clusters in Europe: London, Tel-Aviv, Paris, Berlin, Amsterdam and Zurich. Some of them make sense, like London or Zurich, because of their strong financial industries. Others like Tel-Aviv or Paris are surprising, though. There are plenty of things happening in London in the FinTech space – Bitcoin being just one of them. There are at least three major meetup groups for Bitcoin in the city: London Bitcoin, Ethereum and Bitcoin Startups. It also has three major Bitcoin conferences going on Bitcoin London, CoinSummit and Inside Bitcoins. 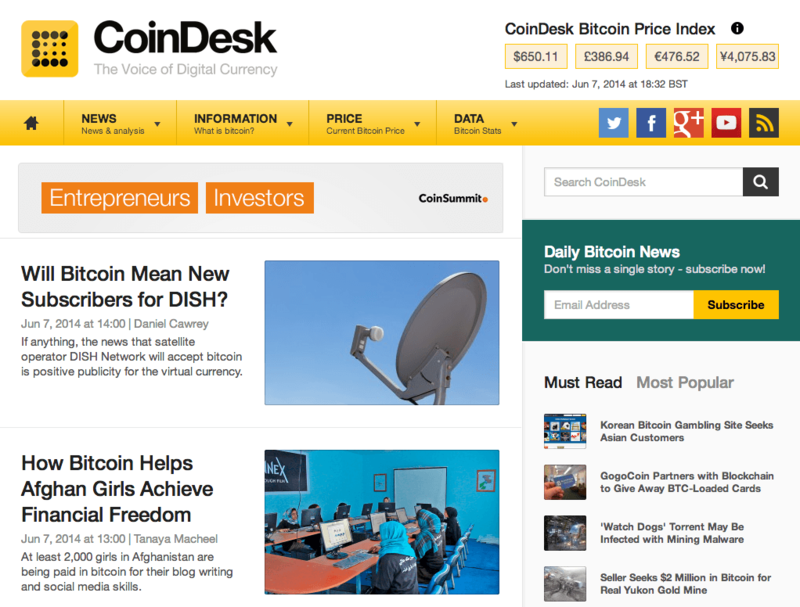 London has one major advantage: CoinDesk – one of the largest online publications on Bitcoin – is based there. This makes it easier for them to cover and promote the Bitcoin ecosystem. Jonathan Levi, who co-founded Coinometrics, is also in London as well as one of the first Bitcoin crowdfunding startup incubators, Bank to the Future. What kind of startups can we find in the city? They vary widely, from wallet-makers like Jim Burton’s MultiBit (part of Blockchain.info team even though they’re incorporated in Hong Kong) to virtual Bitcoin startup incubator SeedCoin, whose founding team comes partly from London too (although also incorporated in Hong Kong). Trading is a popular space with startups such as BTC.sx, DealCoin, CoinFloor, Coinerz, Bitcoin-24, Netagio, BullionBitcoin, CryptoPay.me, HardBTC, Cex.io and QuickBitcoin (some more here). Additionally, there’s payment and wallet-maker Coinb.in, Bitcoin POS-maker XBTerminal, Bitcoin ATMs SatoshiPoint and GlobalBitcoinATM, mining startups like CloudHashing and MegaMine, Bitcoin services such as Ursium as well as Bitcoin software houses like Blockspin or Seedcamp startup Elliptic. Close by, we have the Irish ecosystem which has a huge community and even an Irish Bitcoin Foundation. Despite that, they don’t have too many Bitcoin startups beyond CoinPrism, EirCoin, Predictious, Haskoin and BitWasp. That said, Tim Callagy is doing a great job covering the scene at BitcoinIreland. Finally, let’s not forget the upcoming Bitcoin Finance 2014 conference in Dublin. After London, Amsterdam seems to be the epicenter of the European Bitcoin scene. The recent Bitcoin 2014 conference held there has spurred a wave of optimism that’s driving Bitcoin prices up. The next big Bitcoin conference in town isn’t too far away with the summer edition of Bitcoinference, but this hasn’t been the only conference in the city this year. Similar to London, the Bitcoin community is pretty massive with at least three meetups, with Bitcoin Wednesday being the oldest and largest. Among the top dogs there’s startups such as also PikaPay and Bitonic – both into payments – as with bitmymoney, Coinzone, Paywitheze, Bitplaats (which also operates in Belgium) and Bit4Coin. The country also has some well known mining startups like BitFury (recently raise $20 million), BitMin and MercuryBTC, as well as some ATM-providers like MrBitco.in. However, the Bitcoin fever isn’t just focused in Amsterdam, but also in cities like Delft, where Mobbr, one of the Bitcoin 2014 startup finalists is located. Brussels is Belgium’s core Bitcoin hub, which includes the Belgian Bitcoin Association that promotes Bitcoin in the region. So far, I only found three startups related to Bitcoin – mining and services company Orillia, exchange platform CoinNext and the leading trading platform in the country, Bitplaats. It’s interesting to note that Gent-based Hummingbird Ventures recently invested on Bitcoin exchange Kraken. Switzerland is another interesting bastion of Bitcoin. The country has a large community in Zurich and also a Swiss Bitcoin Association as well as news outlet dedicated Bitcoin news called Bitcoinnews.ch. Well-known startups include: Monetas, payment platform Moolah, trading platforms BitcoinSuisse, Ecurex and BtcSuisse. There is also a Swiss Bitcoin exchange called Bitcoin Switzerland, which hasn’t yet launched, and mysterious trading startup BitHaus. Also noteworthy is the fact that Centralway, a 20-year-old Swiss company builder, is investing on some Bitcoin startups, too. Two very interesting startups in the country are IceVault, a Swiss-based startup with part of the team in Barcelona, focused on Bitcoin cold storage, and Swiss-founded Coinalytics, which just got accepted into 500 Startups. 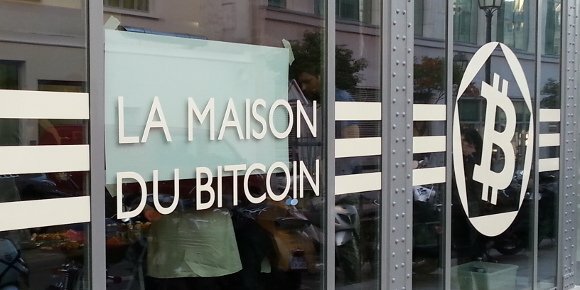 France is aspiring to be one of the biggest Bitcoin players in Europe – it has two prominent community meetups (Paris Bitcoin and France Bitcoin Startups) and the French Bitcoin Association. Members of the Association recently launched what you could call, an executive arm, called La Maison du Bitcoin, which wants to push the ecosystem forward through its first Bitcoin Hackathon. However, all this effort isn’t without detractors, and while the community takes its timid first steps, a member of the French parliament is already trying to shut it down. In terms of coverage, it’s impressive that, apart from Rude Baguette, there’s Bitcoin.fr and Bitcoinomie (which covers the broader French ecosystem) and Blogchain.fr (which reports on the technical side of Bitcoin). There’s also a growing list of interesting startups in France, including Paymium, brokering platform Brawker, wallet-maker Electrum, Bitcoin card developers Chronocoin, mining startups MineOnCloud and Betarigs, betting clones like BTCOracle, exchange platform Bitcoin-Central, MasterCoin exchange MasterXChange, mobile apps BTCReport and Coinhive, security-focused startup Prismicide and its related smartcards projects BTCChip and Hardware Wallet. Other interesting open source projects include BitID and its sample wallet SimpleBitID, among others. 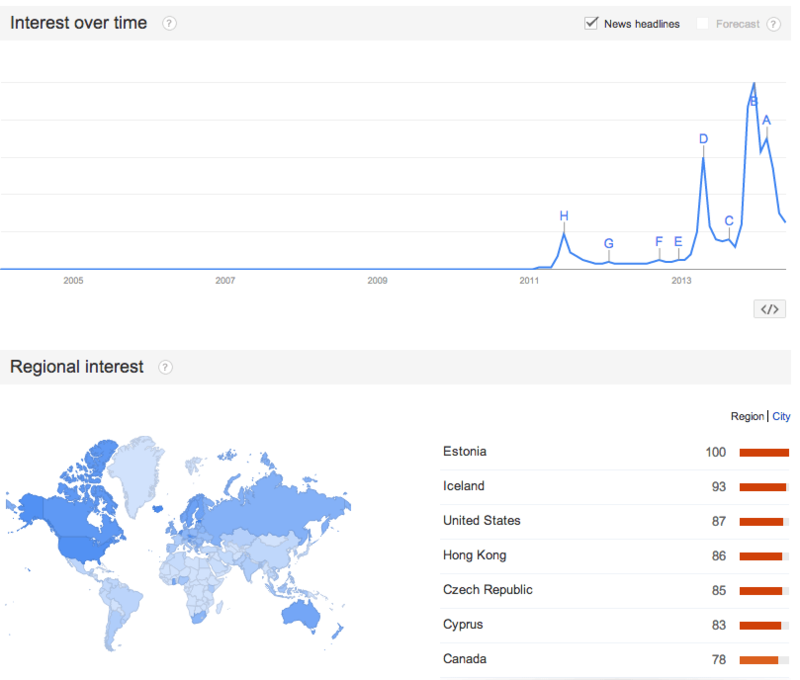 The rise of Poland on the international Bitcoin stage isn’t surprising. Throw something technically challenging and the amazing Polish talent will take it and make it their own. The Polish scene is slowly growing with the first Bitcoin-centric events appearing in places like Aula Polska. Warsaw seems to be the center of Bitcoin actvity in Poland with decent meetups and the recent opening of the Bitcoin Embassy. 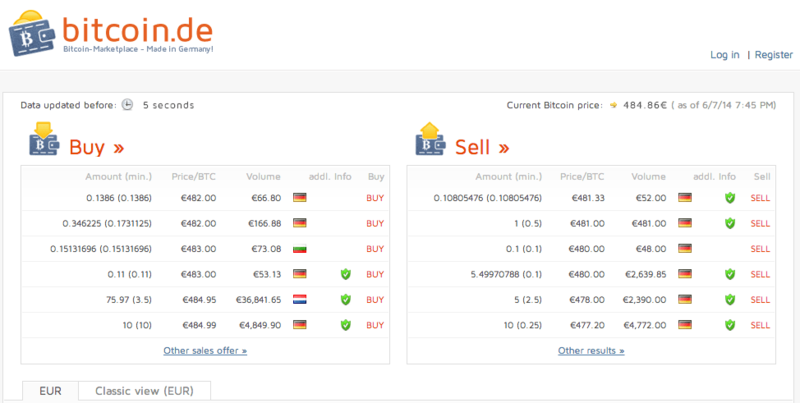 There’s also Bitcoin coverage coming from bitcoin.pl, Bitcoinet and InfoCoin. Some of the current Polish startups include IPO platform Picostocks, wallet-maker Hive, payment operators like InPay, CryptoTip or The Bitcoin Jar, software house and Bitcoin contract consultancy Coinify, the very interesting Oracles List, steel wallet maker Cryptosteel, mining startups Cryptostore and ASICminer, as well as several exchanges and trading platforms like BitStar, BitCurex and Bitmarket. Another growing stronghold in the European Bitcoin community? Germany. The Inside Bitcoins conference, which will soon reach Berlin, as well as other industry-centric conferences like Bitcoin Konferenz in Cologne or the World Bitcoin Forum in Bonn. Aside from meetups like Bitcoin Startups Berlin or Bitcoin Lab Berlin, there is also a couple of powerful groups pushing the community forward. On one side, you’ve got Bitcoin Exchange Berlin (BXB), a news site covering the Berlin Bitcoin scene and acts as a local physical trading group. On the other hand, you’ve got Bitcoins Berlin, both a service provider (all4btc and e4btc), a startup studio for projects and the German Bitcoin Federation. Germany home to Bitcoin.de, one of the largest Bitcoin exchanges in the world, trading site Bitalo, ATM and Point-of-Sale provider bitxatm, paper wallet-maker Bit-Card, mobile wallet Bitcoin Wallet or mining gear startup Bitcoin Brothers. You’ll also find crypto-crowdfunding platform Swarm, Qllector and donation app Supporttr and voting system JeffCoin, which came out of a recent Berlin hackathon. The rest of Europe, while not as active as the previously-mentioned hubs, also has some interesting startups spawning. In the Nordics, there’s Finland with one of the top exchanges in the world LocalBitcoins as well as payment startup Coinmotion. In Sweden, there’s Safello (a trading and payment startup), mining operations of KnCMiner, exchanges btcx.se or Kapiton and derivative marketplace ICBIT. Denmark has the Bitcoin Nordic exchange and one of the top payment operators in Europe, Bips, while Norway is home to the JustCoin exchange. In Latvia, there’s payment startup BalticPay. In Lithuania, Bitcoin exchange Virtex. Hitbtc in Estonia, Bitcontracts and Chromawallet in Ukraine and BTCxchange.ro in Romania. The Czech Republic is an interesting case, since it’s the base for the first Bitcoin mining pool called Slush’s pool. There are also hardware wallet Rezor, the Bitcoin developers at SatoshiLabs and the payment startup from Starcube, BitcoinPay. Austria is home to the recent winner of the Bitcoin 2014 conference awards, MyCelium, a Bitcoin mobile wallet. Additionally, Slovenia has BitStamp – one of the top exchanges in the world – and trading platform Bit4x. Bulgaria is believed to be the home of BTC-e, another big exchange player, as well as a Bitcoin news outlet called Hash. Croatia has trading platform Bitkonan and Hungary has innovative Bitcoin software house Bits of Proof. In the south of Europe, the Bitcoin scene seems to be a bit quieter. Greece had their first Bitcoin meetup in Athens and even though they have several sites like BitcoinInvest, BitcoinGreece and BitcoinX, they’re mostly informative and there seems to be no visible startups so far. Italy, which is battling against the government imposed taxes, is making inroads into Bitcoin thanks to the Bitcoin Foundation Italy and sites like Cointesa. So far, not many startups though, but you can find BitBoat, the reference exchange, several mining-related companies like BitQuota and bsidebtc as well as online wallet-maker GreenAddress. In Spain, one of the few Bitcoin startups making a splash is Alberto’s Coinffeine, a Bitcoin trading platform that was recently incorporated using Bitcoins. There’s also payment company Pagobit and eclectic ATM vendor PayMaQ. In September, Spain will have its first Digital Currency Summit in Andorra, so hopefully that will help. There’s no doubt that the European ecosystem is moving forward. Still, some countries are struggling with adoption, regulations and even awareness of the cyrtocurrency. Many of the current startups can be group into either trading and exchanges, payment operators or mining companies. The past couples of months have been interesting for the ecosystem as new and innovative companies continue to take form. If you liked the series and want to donate, we’re all for Bitcoins: 13kbYPnPbhPALfCpSeMgairFYj3W7etRTx.